A picture is worth a thousand words…or at least a special story! RootsTech is hosting their first Photo+Story competition and you have the opportunity to have your photo and story on display in the RootsTech 2018 gallery. Prizes will be awarded in four categories. Here’s how to enter. 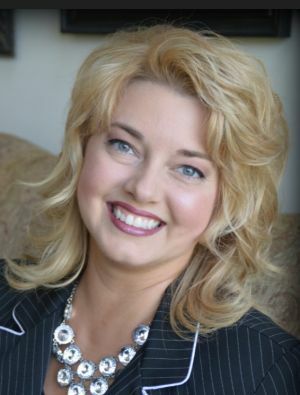 RootsTech 2018‘s theme is Connect. Belong. In other words, making connections helps us to discover belonging. 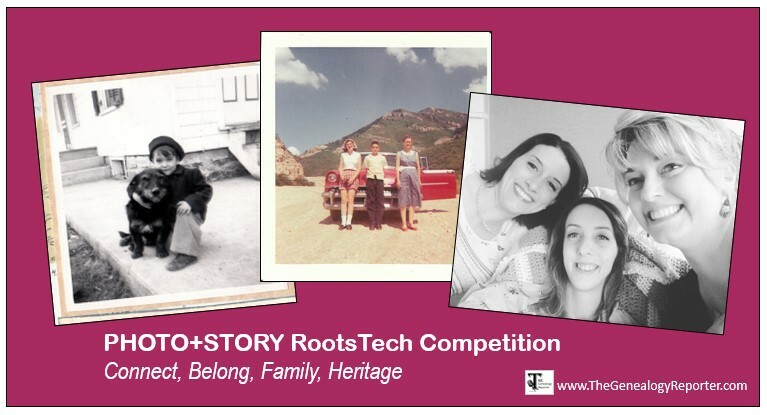 RootsTech is holding their first Photo+Story Competition in 2018 and it will include four categories based on the theme. They are: Connect, Belong, Family, and Heritage. Captured or found photo? (If you found the photo, you must have permission or rights to use the photo if it was taken after 1923. Agreeing to compete places full liability on the participant. Why should the selection committee choose your photo and story? Third, see a few examples of others Photo+Story entries and upload your own photo and story here. Prizes will be awarded in each category. They include a Canon EOS Rebel T7i camera, a Canon Pixma TS9120 all-in-one wireless printer, Dell XPS 13 2-in-1 Laptop, a Dell XPS 15 Laptop. Submissions will be accepted through 31 December 2017. Behind our precious photos is often a meaningful story and this is your chance to have your photo+story on display in the RootsTech 2018 gallery. What pictures and story will you be sharing?